Roughly a decade ago, new episodes of TV-series regularly found their way onto the Internet, before appearing on TV. These leaks were often linked to promotional screeners, which are generally sent out to reviewers and critics at the start of a new season. 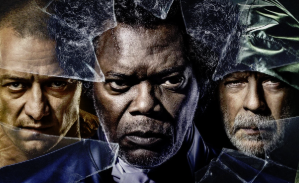 In recent years these TV-screener leaks have become rarer, but a series of pirated releases that have appeared over the past several days is one of the largest breaches ever. While the source is unconfirmed, all signs suggest that a serious security hole has been exploited. It all started when a new episode of The CW’s hit series “The 100” leaked online, weeks before the sixth season officially premieres. Soon after, a pattern started to emerge when three unreleased episodes of “American Gods” came out too. The leaked American Gods episodes show the typical hallmarks of a promotional screener. 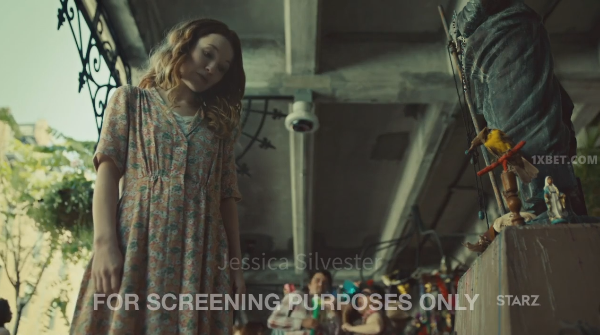 There is a clearly visible “For Screening Purposes Only” message popping up, for example, and the name “Jessica Silvester” is visible as a permanent watermark throughout the episodes. The name in question could point to the reviewer who received the screeners, or was supposed to at least. While the source of the leak has not yet been confirmed, the name matches that of a New York Magazine editor. Whether that’s the same “Jessica Silvester” is presently unknown. What we do know is that the leaks didn’t stop there. Advance screener leaks of other shows including “Bless This Mess,” “The Bold Type,” “The Act,” “The Code,” “Knightfall,” and “The Chi” followed (full overview below). In the case of the “The Bold Type,” which airs on Freeform, it’s clear that the review copies are for the press. This leak includes the first three episodes of season two, which starts this June. There are also two full and unreleased seasons of Starz’ “The Spanish Princess” and Hulu’s “Ramy” among the leaked files. Both series have yet to premiere and were leaked from screener sources. The leaks are from various production companies, distributors, and TV networks. The only clear pattern we see is that they all appear to be promo screeners. 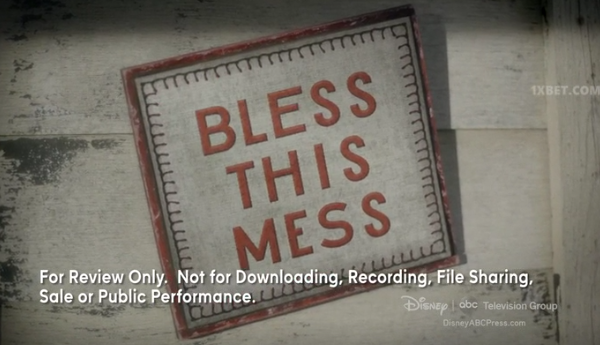 These are obviously not intended to show up at pirate sites, which the leak of the aptly named show “Bless This Mess” nicely illustrates. “For Review Only. Not for Downloading, Recording, File Sharing, Sale or Public Performance,” an embedded message reads. Aside from the screener watermarks, there are other messages visible as well, pointing to the ‘Russian’ gambling site 1XBET. This name has popped up regularly in recent months as a “sponsor” of pirate releases. Andrey Busargin, Director of Brand Protection at international cybersecurity outfit Group-IB, previously told us that casinos are increasingly teaming up with pirates to increase their revenues. “This scheme allows online casinos to generate leads, wherever a user watches a pirated copy and whatever ads are displayed on a website with pirated copies,” Busargin said. The name of the site is permanently visible throughout the various episodes, and there’s a promo code for a deposit bonus, in case any pirates want to take a gamble. 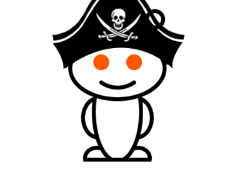 The leaks are a major setback for the rightsholders as it will draw people to pirate sites. Whether author Neil Gaiman, whose novel American Gods is based on, will complain has yet to be seen. In 2011 he admitted that in some instances piracy had boosted his book sales by 300%. The big question that remains is the source of the leak, and whether the breach is a one-off or something more structural.